Illuminated door sill panel. Black. Stainless steel. Formula 1 special edition. 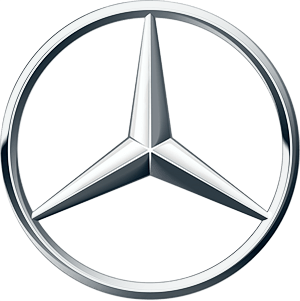 Design shows silhouette of a Mercedes-AMG Petronas, four stars and green illuminated Petronas lettering as well as engraved silver Mercedes star (not illuminated). Easy assembly with replacement of the illuminated door sill panels installed ex factory. 2 panels, for installation at the front.